← Navigator of the Seas: Revitalized! Love that LOVE BOAT ? ! 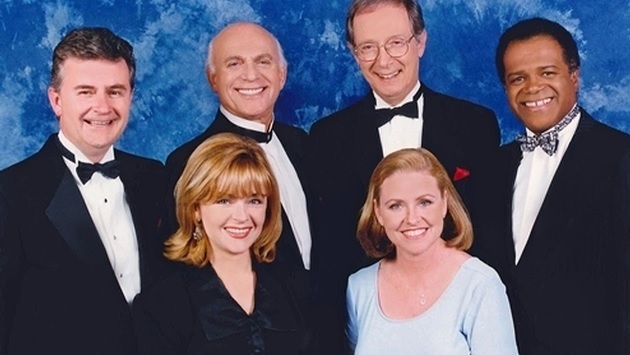 Princess Cruises recently announced that the ‘godmother’ for their new ship, Regal Princess, will be the cast of the original Love Boat TV show (Gavin MacLeod (Captain Stubing) Fred Grandy (Gopher, the chief purser), Ted Lange (Isaac,the bartender), Bernie Kopell (Doc, the ship’s doctor), Lauren Tewes (cruise director Julie) and Jill Whelan (Vicki,the captain’s daughter). The full article can be viewed here. Seeing this photo causes many of us to remember that somewhat iconic show. I seem to remember that is was aired mostly on Friday nights and we sometimes decided to watch depending on “this week’s guest stars”. Nine times out of ten, at least ONE of the three, or so guest stars would be enough to have me tune in. However, there was a cast member who was on every week, but was never named in the opening credits …. the ship itself, Pacific Princess! I was not yet in the travel business, but was very much captivated by the concept of a vacation at sea, the ports of call, not to mention that lavish dining. Each week, we’d see the classic Pacific Princess glide across the water, carrying her guests to whatever adventure, romance, or farce that the writers had scripted for that episode. I honestly feel that while the show was very ‘light’ in content, it was the premise of being on that ship, at sea, that kept us all coming back week after week for more of the Love Boat. I can’t say that the Love Boat TV show was responsible for getting me interested in the travel business as a career, but it certainly played at least a part. As for our readers, do you remember this show and do you think it had any influence on your travel and cruise plans you may have made years later? Let us know; we’d be curious to hear from you!